No one is more aware of the power a single photograph can wield than Massoud Hossaini. His shot of a twelve year old girl screaming in the immediate aftermath of a Kabul suicide bombing was awarded a Pulitzer Prize yesterday, but while it’s obviously an honour, one wonders whether this particular award might be something of a poisoned chalice too. 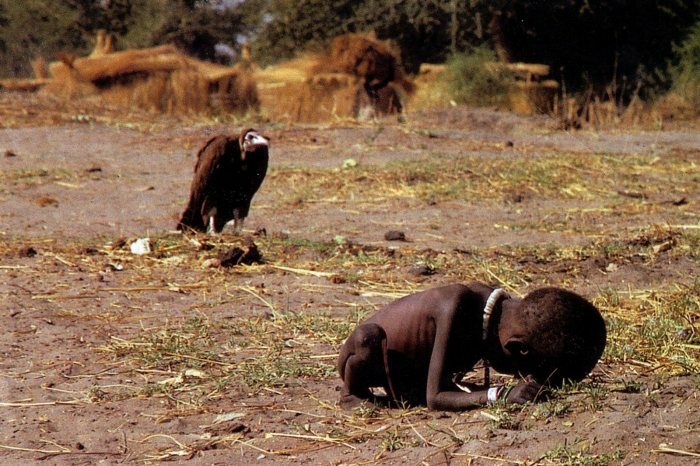 No one can forget the harrowing shot of a small girl being stalked by a vulture, taken by Kevin Carter in 1993. Carter won the Pulitzer for the image in April 1994, but committed suicide a few months later, unable to deal with the atrocities he had witnessed and the criticism he had received for not helping the child. 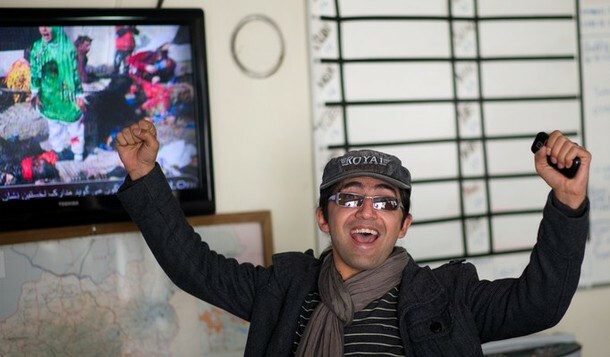 A photograph of Massoud Hossaini celebrating in front of his prize winning picture (top) is is already being criticised for insensitivity to the subject matter, as are his comments. It’s awfully easy to criticise a person from the comfort of our armchairs for the decisions they make when under intense pressure. Kevin Carter’s legacy was a heightened awareness of the famine in Sudan, but his lens couldn’t protect him from the agony of what he saw. Perhaps we would prefer it if these people did not take pictures of the atrocities taking place in this world every day? It’s so intrusive to our illusion that all is well in the world, isn’t it?